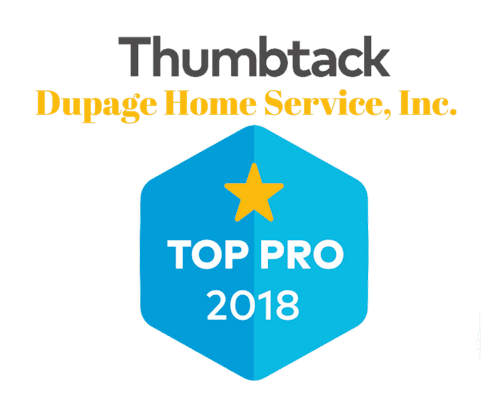 Hard to believe that there are still honest companies this day and age but that’s eactly what i found with Dupage Home Services. No scare tatics just straight talk: this is what’s needed, work done, and problem solved. If ever i need any plumbing work done this is my go to company. This customer rated you highly for professionalism, value, and responsiveness. Highly recommended. Tim was very responsive and punctual. He answered all our questions, provided an estimate and did a great job in getting our sink fixed and up to the code. During the project, we ran into an issue with a broken/corroded connection to the disposal. Tim took care of the problem and put in a new disposal. After developing a leak few days later, we contacted Tim again. Guess what?? his work comes with a warranty!!! He came back and took care of the issue. “Had to have the shower valve system completely replaced. Tim was a true professional and did a great job. Highly recommended”. “Tim came out right away to diagnose a toilet that was constantly flushing. If anyone wants a great plumber who knows what they’re talking about and can evaluate your problem in his head before he even rings your door bell, that is a plumber!!!! Highly recommend Tim for any plumbing issues one might have. His first and foremost importance are his customers and putting their minds at ease that their plumbing issue was fixed correctly. Thank you again Tim. Tim has done everything for me from replacing sump pumps to fixing water valves, bathtubs, and water heaters. DHS is always my first choice.